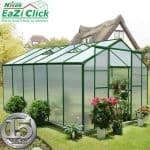 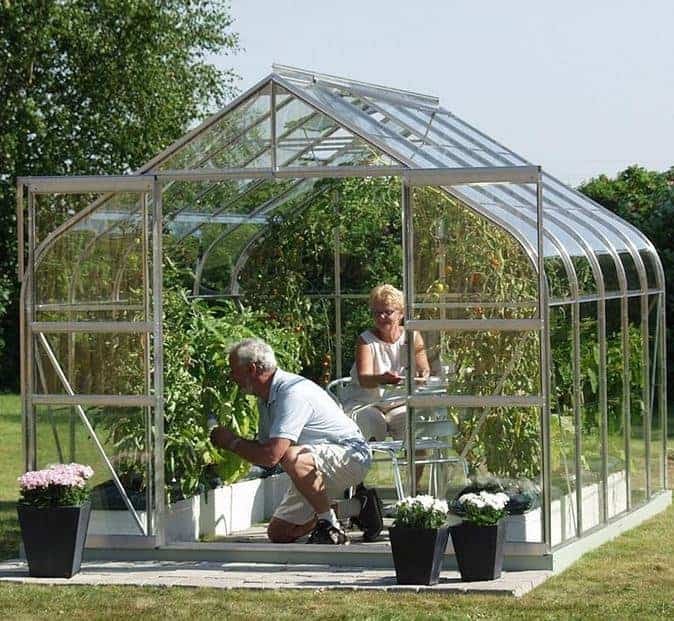 This large and spacious greenhouse is attractive, and also has some very contemporary features that make it perfect for specialised plants. 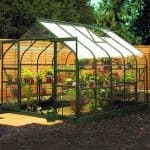 Integrated gutters come as standard, and ensure that you are able to keep your plans safe and clean all year round. 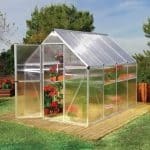 You can also have vents included in the greenhouse, which allow you to keep the temperature of the greenhouse as controlled as you needed to be. 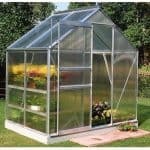 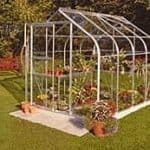 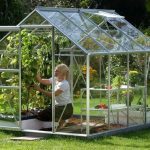 With a number of glass options as well, you also have more control over your greenhouse conditions, which makes for better planting.